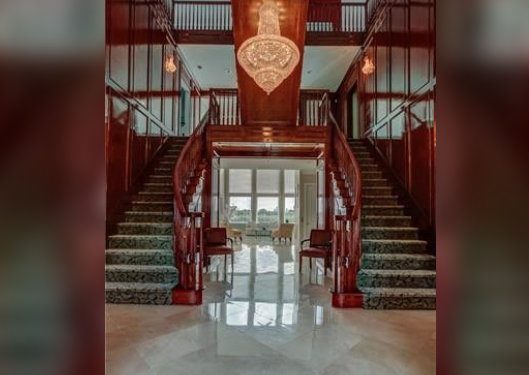 It's being described by CBS Detroit as Detroit’s largest home on the market right now -- a 14,000-square-foot waterfront mansion minutes from Belle Isle and the Roostertail, with six bedrooms and eight bathrooms, an elevator and a grand mahogany staircase. 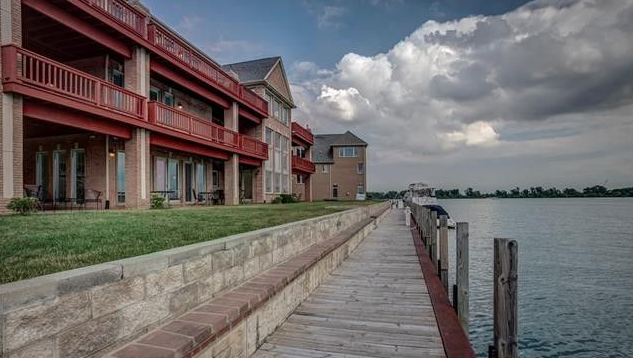 Detroit River Waterfront! 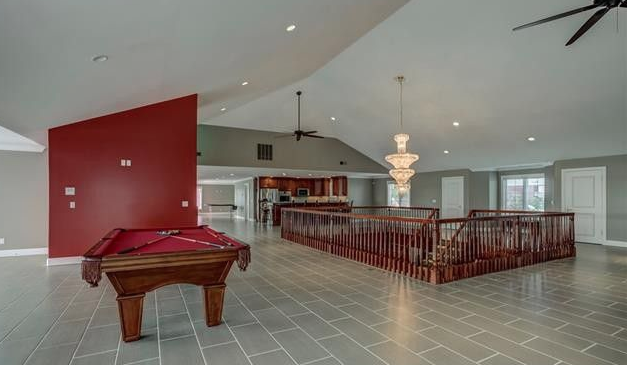 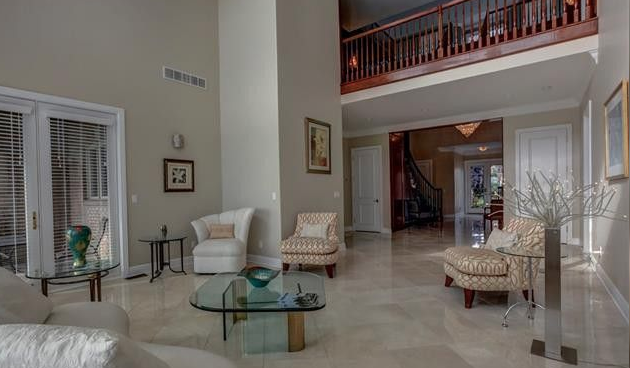 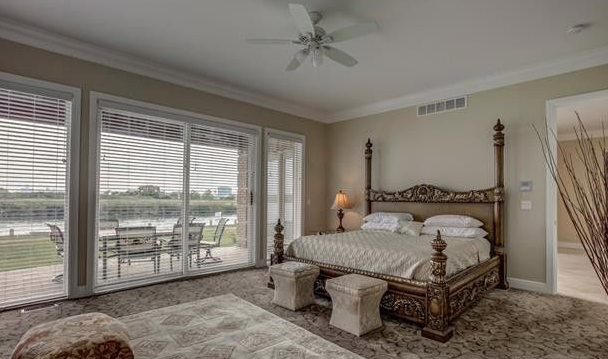 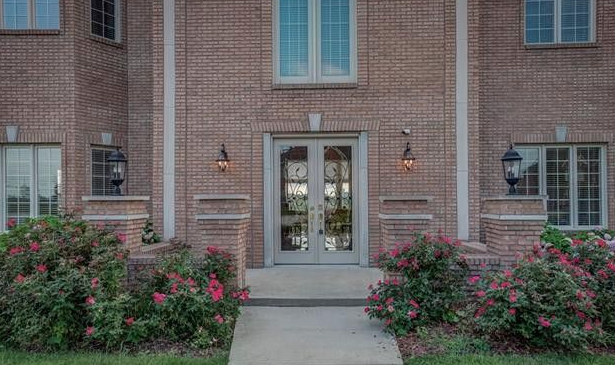 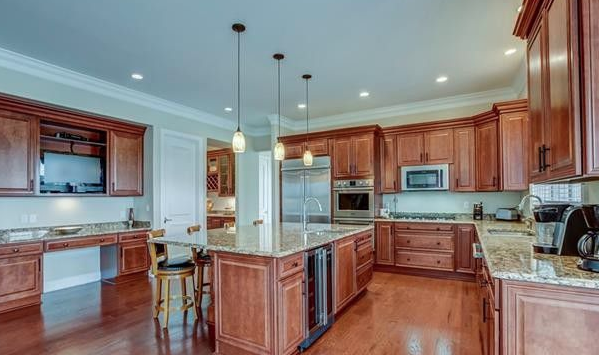 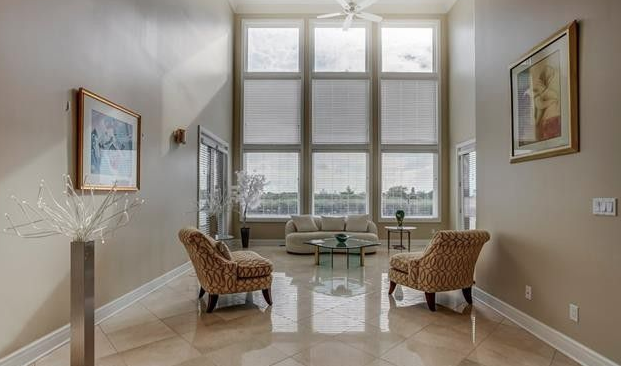 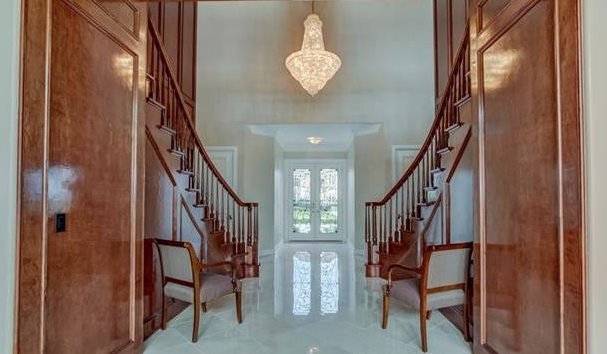 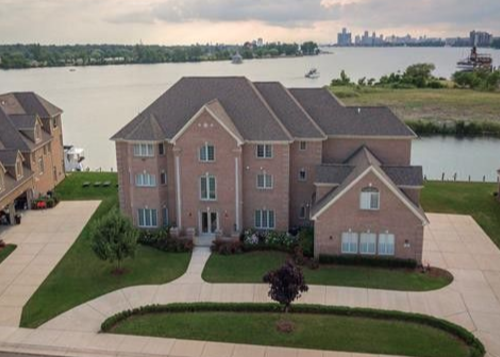 6 5 Full, 3 half bath custom built hoe in prestigious gated Morgan Waterfront Estates.Over 14,000 square feet of the best waterfront living the Detroit area has to offer! 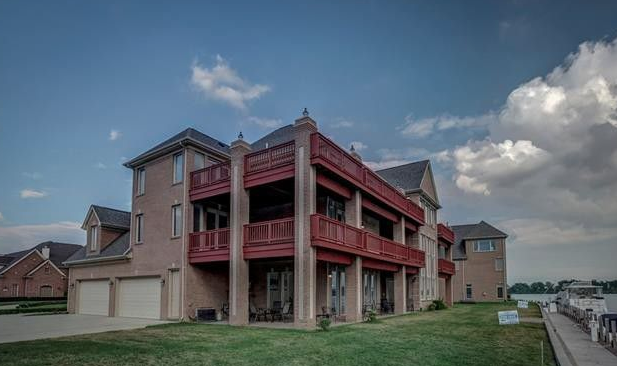 130 feet of frontage on a deep canal on the river offers more than enough room to dock your water toys right behind your home.